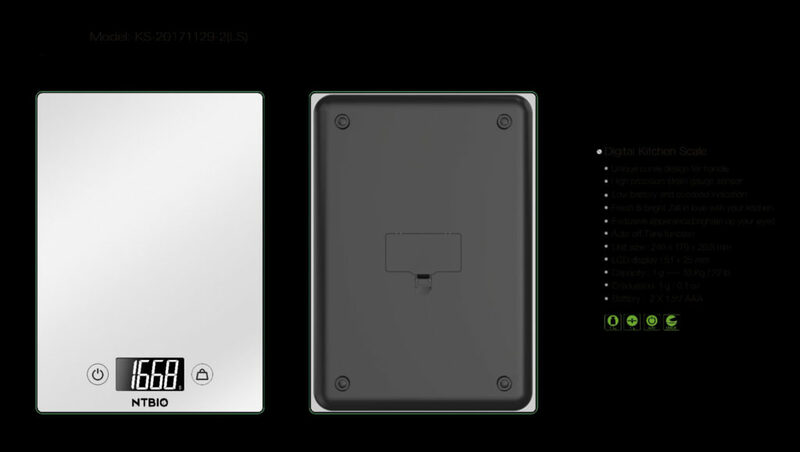 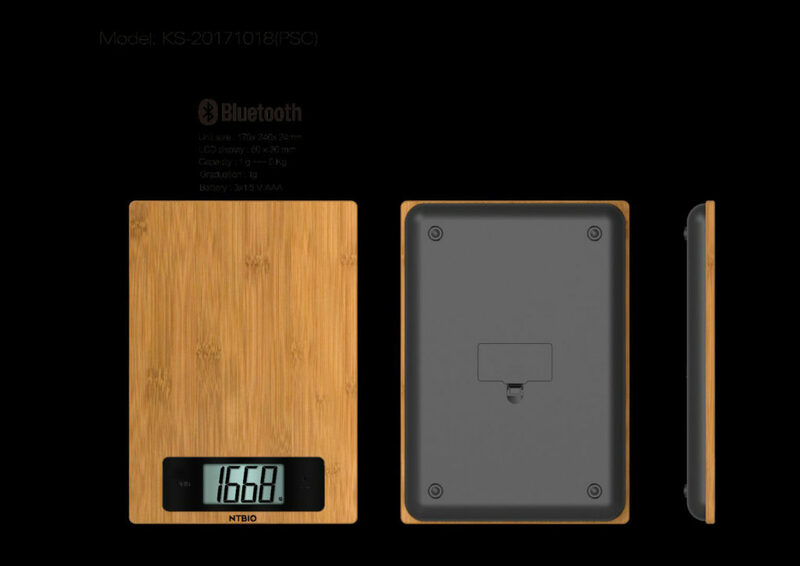 Bluetooth Nutritional Scale – NTBIO Diagnostics Inc. 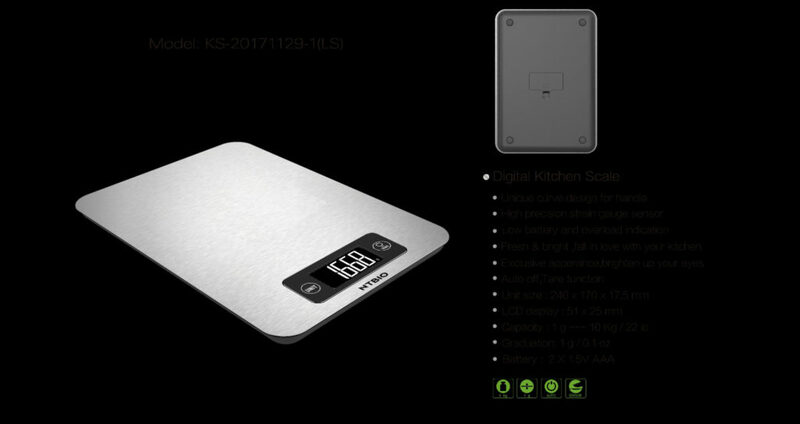 This Bluetooth nutritional scale is capable of pairing with your smartphone. 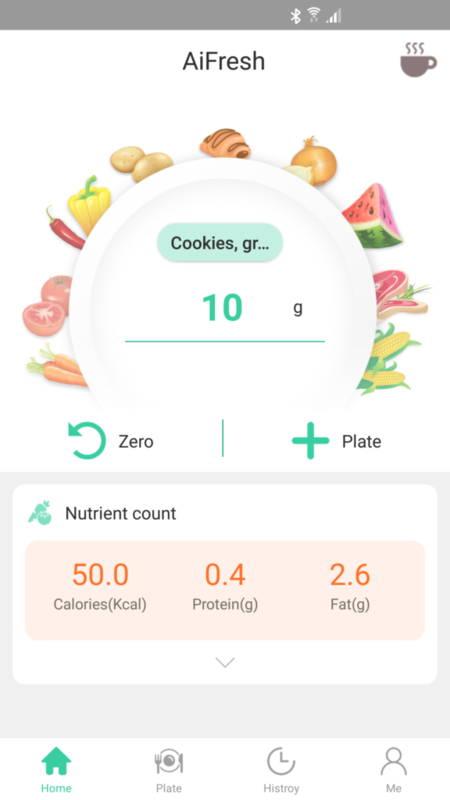 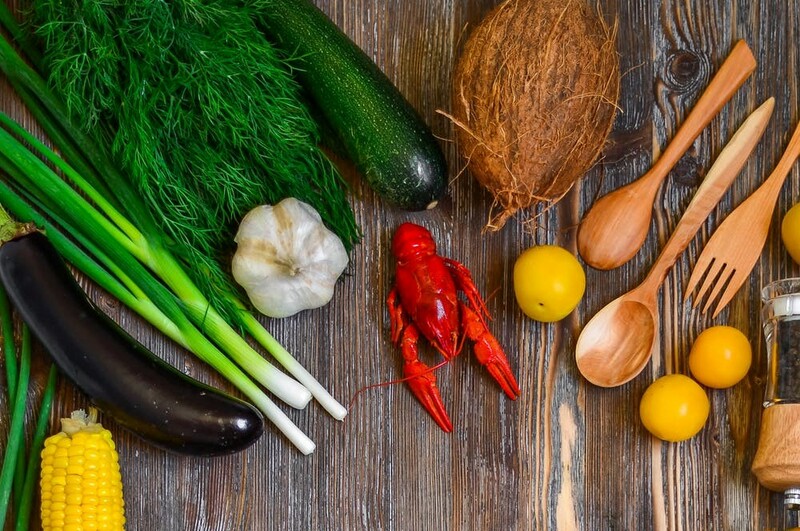 Combined with an app (Available on Android and IOS), it can calculate the weight and composition of food that is weighed. 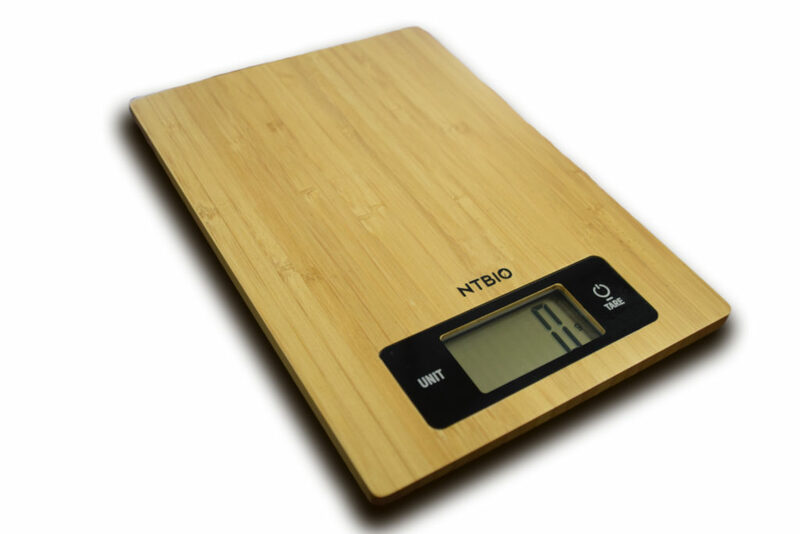 This makes it very easy to keep track of food eaten and calories ingested. 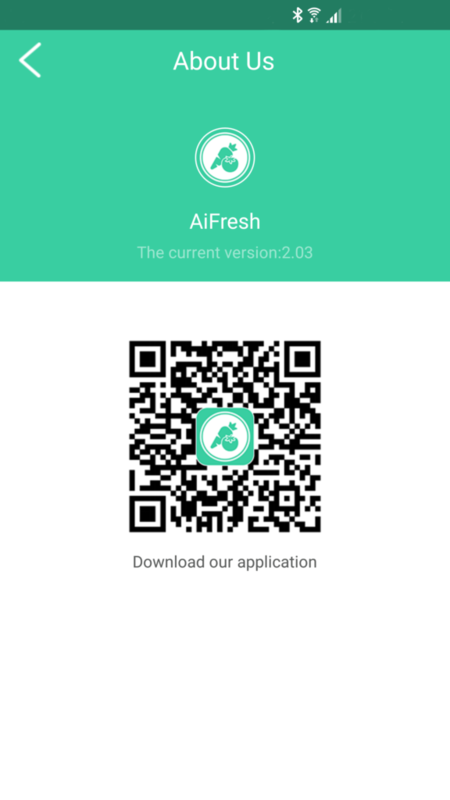 About the App – IOS & Android support!